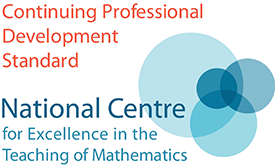 Bradford Teacher Network is an AMSP-funded project allowing teachers of maths to meet, to collaborate and to engage in professional development. 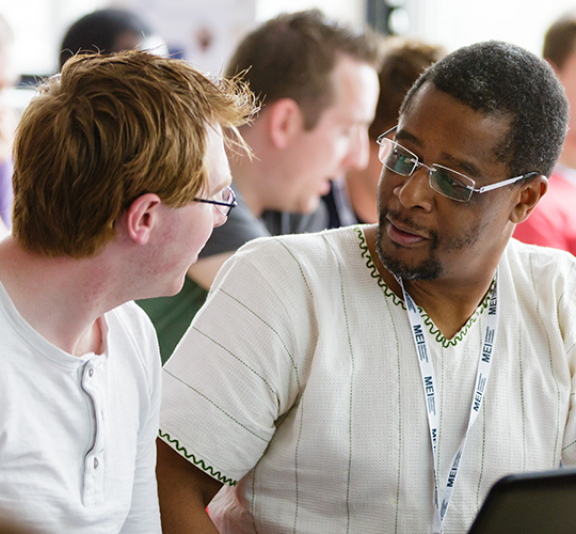 We meet each term with a mixture of informal sessions and speaker-led training events. All teachers of level 3 mathematics are welcome to attend. A Level Maths & Further Maths teachers. This session, led by Pietro Tozzi, will focus on teaching & learning methodology for a selection of Pure & Mechanics topics which are new to the reformed A-Level Specification. The Mechanics topic is ‘Kinematics using Calculus’, which was in the legacy ‘Mechanics 2’ module. For Pure Maths, we will look at the new topics of:- ‘Modelling with Logarithms’ (AS) and ‘Proof ‘(AS/AL). The session will end with an understanding of which proofs are formally required to be learned by students, for possible testing in the AL Pure examinations. A weblink will be shared at the end of the session to a comprehensive set of resources for the reformed A-Level and some of the Further Mathematics Options. This workshop is led by Pietro Tozzi who has been teaching for over 30 years. Pietro has contributed towards the Edexcel Training Programme, presents at some of the Edexcel Collaborative Hubs up and down the country and wrote some of the (Pure and Mechanics) schemes for the reformed A-level Mathematics.